Aki is a guide based out of Bozeman, MT. He majored in Mathematics Education at Montana State University and holds a teaching certification in the state of Montana, although he rarely teaches in a classroom. Aki splits his time guiding in the Western US, from the coast to the Rockies. 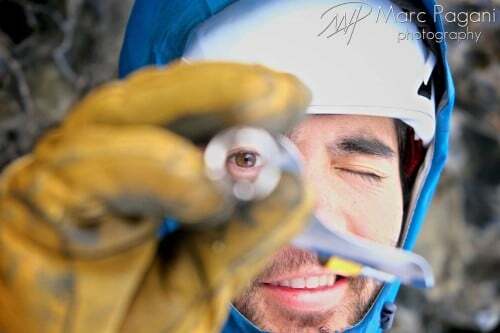 He was recently brought back into his university as an instructor for a new climbing course. He is rooted in his local climbing and skiing community, helping out with local events and climbing every day. His passions are education and climbing, both of which he loves sharing.